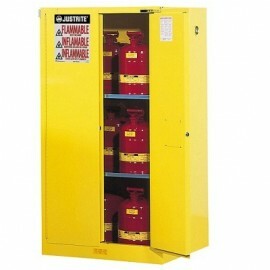 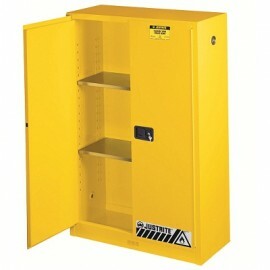 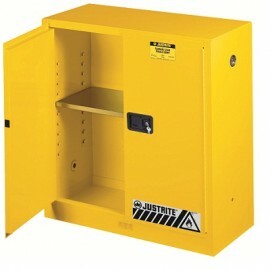 We offer a large selection of safety cabinets for your facility. 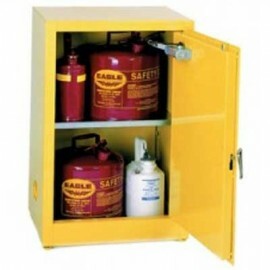 Our safety cabinets come in a variety of styles and types including flammable storage cabinets, paint/ink storage cabinets, acid/corrosive storage cabinets and pesticide storage cabinets. 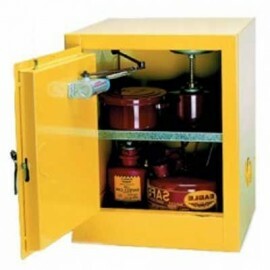 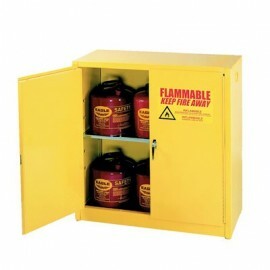 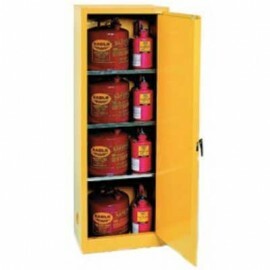 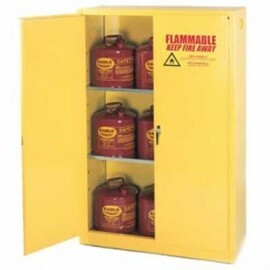 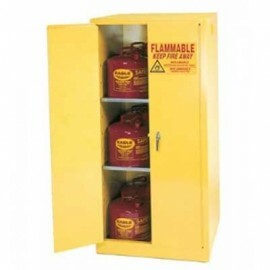 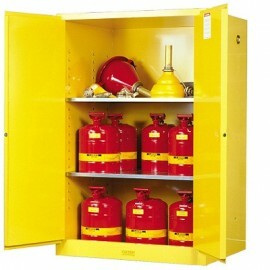 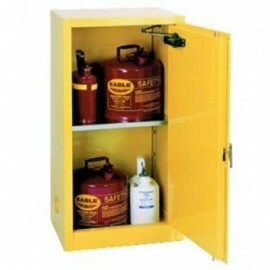 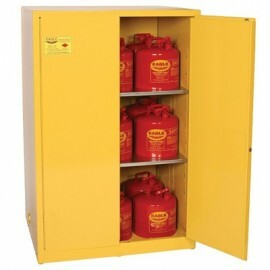 We have the safety cabinets for the safe storage of your flammables and other liquids.